I just love the food we eat around the holiday season. I don’t know why I don’t cook things like turkey, sweet potato casserole, cranberries and pies more often, but I don’t! Those specialities seem to be reserved for the holidays. But do you want to know a secret? I actually stock up on cranberries this time of year and throw them in my freezer! Yes, I really do! Cranberries are delicious and so so good for you (and I grew up in Massachusetts where cranberry bogs are plentiful so I realize I might be biased when I say this but…) and they are also so pretty! I have a cranberry salsa recipe that is out of this world delicious. I could eat it daily, by the spoonful and be quite happy about life. 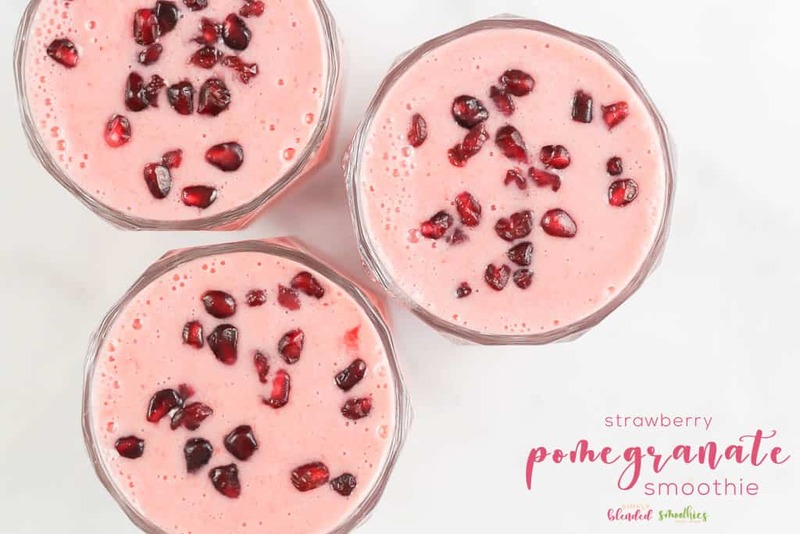 So I decided to take a spin-off of this yummy recipe and create a scrumptious Cranberry Smoothie Bowl recipe that is a little more substantial, but a whole lot delicious! It tastes fresh and just like the holidays! 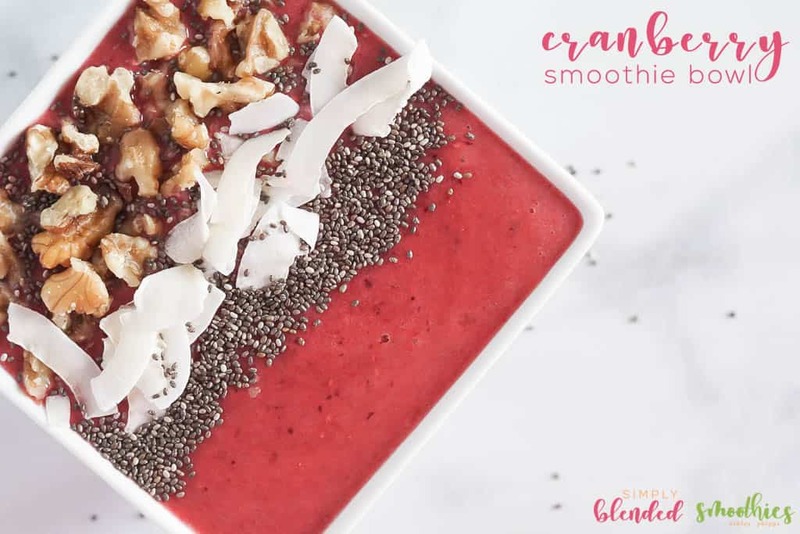 So quick, stock up on cranberries and hide them in your freezer so you can make this cranberry smoothie bowl recipe all year long! I love to use fresh fruits and vegetables for smoothies when possible, but let’s be honest, frozen is so easy! 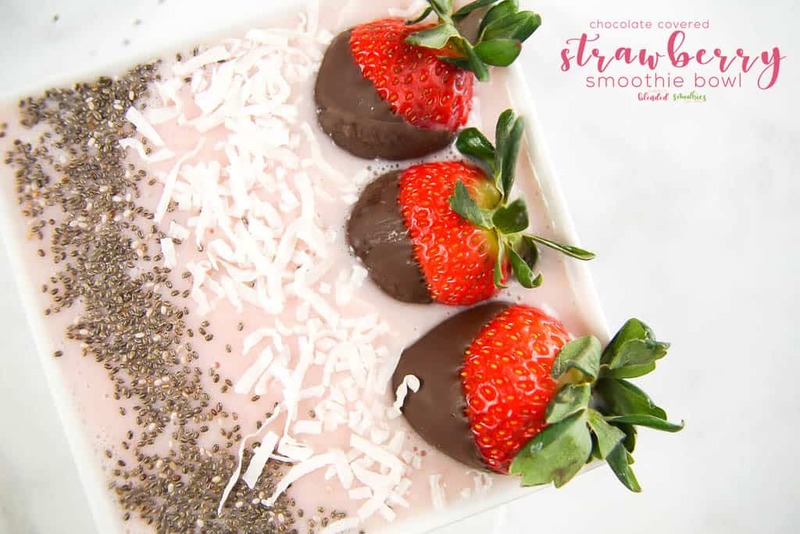 So you can use either for this recipe, just know that fresh fruit usually has a bit stronger of a flavor then frozen, so your smoothie may turn out slightly different in flavor and color depending on the ingredients you use. Place Orange Juice, Banana, Cranberries and Raspberries in your blender. 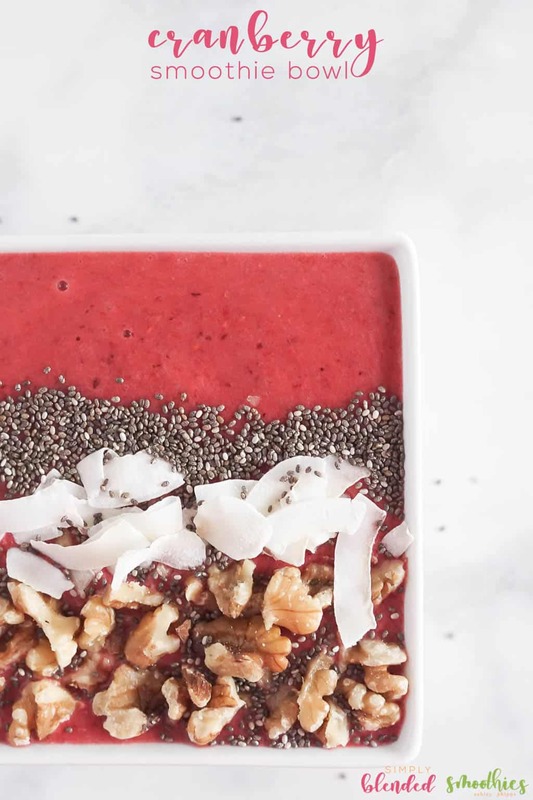 Pour into a bowl and top with walnuts, chia seeds and coconut flakes or the toppings of your choice! 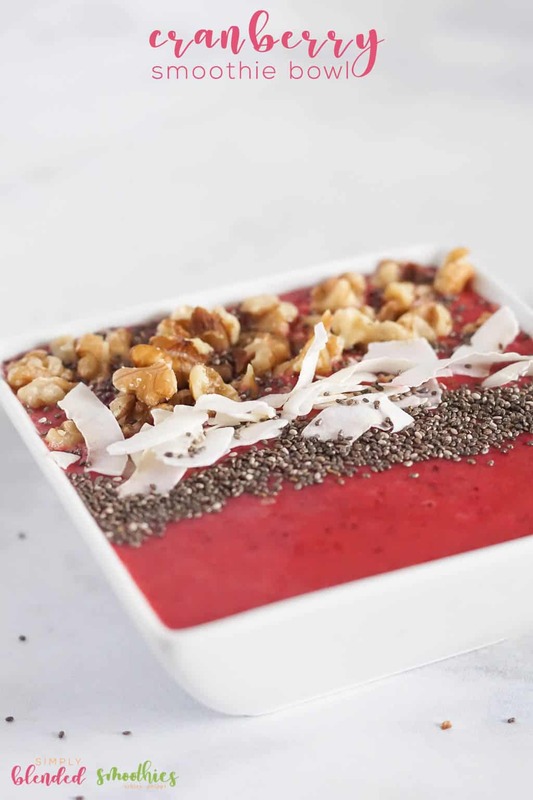 This cranberry smoothie bowl tastes so fresh and clean. Yet it is hardy enough to fill your stomach before a long day! 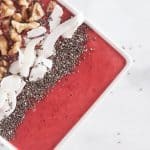 This delicious cranberry smoothie bowl recipe is a delicious and fresh tasting smoothie bowl that is filling and delicious enough for breakfast, a snack or even for dessert! Plus you get the added benefits of eating a whole lot of real, good, healthy food and jump-starting your metabolism the right way. 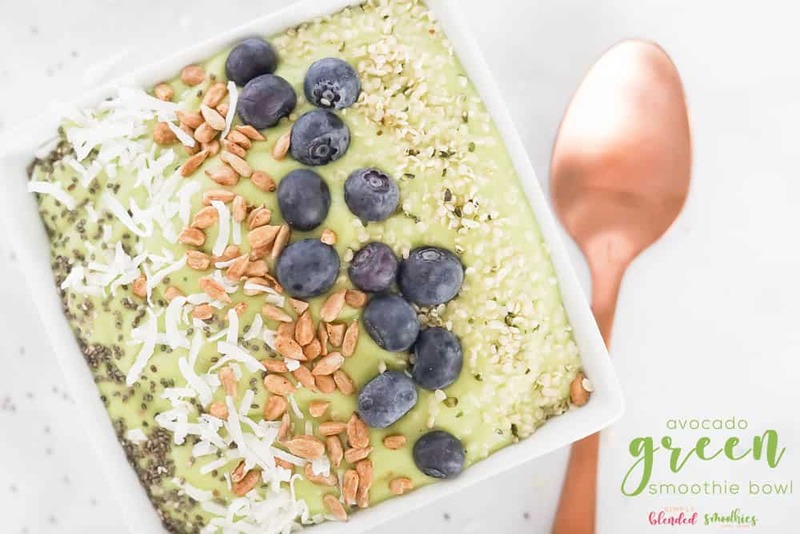 I love eating these for breakfast, but my kids love to have smoothie bowls after school or even as dessert!